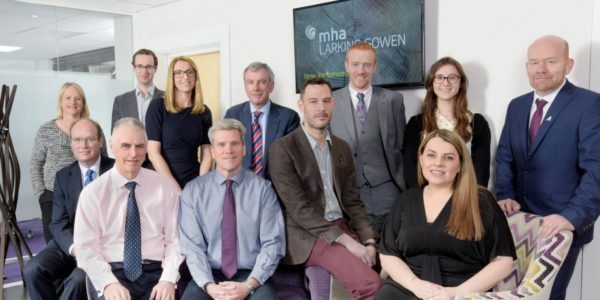 Larking Gowen Corporate Transactions remain top of the league and have been ranked joint first in the latest report from Experian Mergers & Acquisitions (M&A). 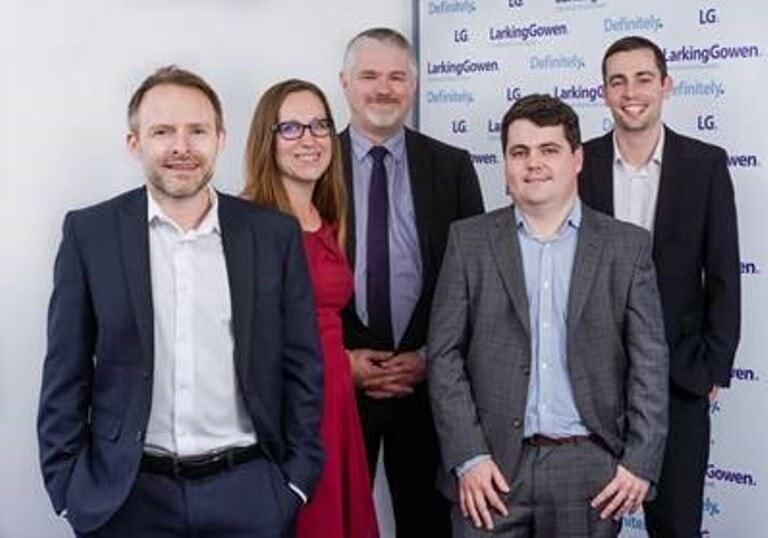 The team have advised on twelve deals for the East of England – making them one of only two firms ranked as the most active financial advisors in the East of England. It is equally pleasing to see similar success across the seven other member firms in our national association, MHA, particularly MHA Broomfield Alexander and Tait Walker both ranking most active financial advisors in their respective regions of Wales and the North East of England. It just goes to show the strength in depth in terms of deal expertise and market intelligence that we’re able to call upon for the benefit of our clients.